As an irreplaceable form of transportation for locals, Engan bus is a necessary part of public transportation. Buses run the entire length of the Sea of Japan on the Ororon line and also connect the Rumoi Area with Sapporo, Asahikawa, and Soya. A bus trip is another enjoyable way to experience this region. The head office for Engan Bus (Co.,Ltd.) is in Haboro, and buses from here connect to create the infrastructure for the main form of public transportation in the Rumoi Area. This company has roots deep in the history of the region, beginning in 1926 when Takikawa Gorokichi began a project to transport both people and parcels along the stretch between Haboro and Teshio. Because this stretch of road runs adjacent to the former National Railway Haboro Line, tours to see the former railway and former Haboro Coal Mine Railway have become popular. The Express Haboro Bus travels the lengthy 293 kilometers from Sapporo to Toyotomi. 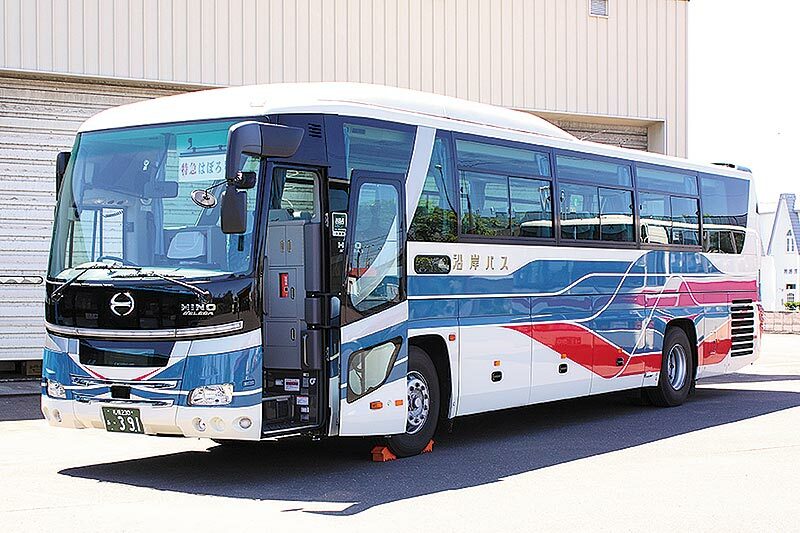 Other bus services include; the Toyotomi~Rumoi line, Rumoi~Asahikawa line, Rumoi inter-city line, the Haboro inter-city line, and the Haboro Port Bus. 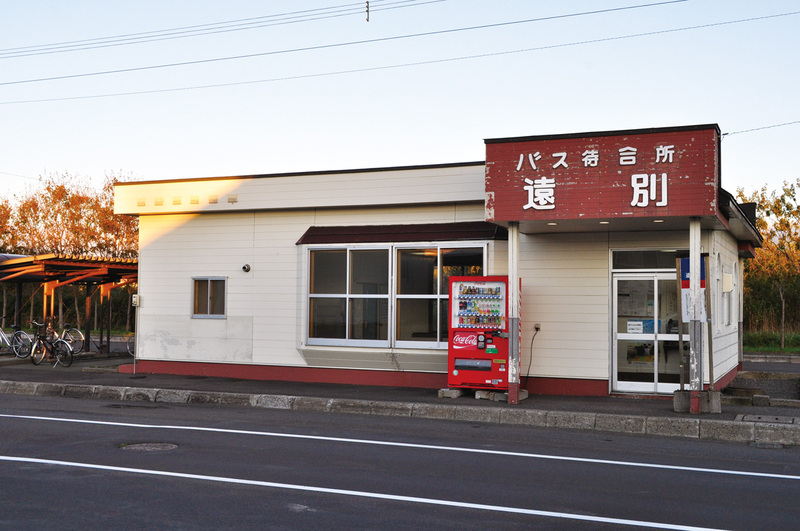 The Embetsu Bus Terminal is built where the National Railways Haboro Line Embetsu Station used to stand. 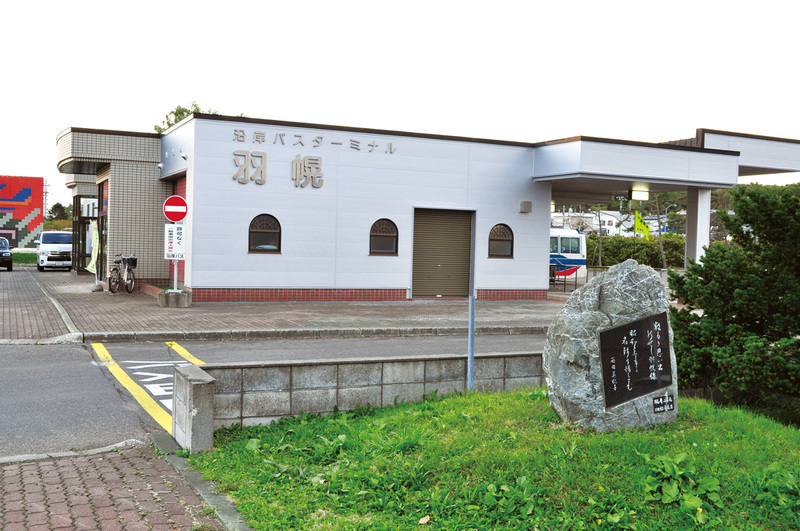 Haboro and Shosanbetsu Bus Terminals were also built where train stations once stood. This is the location of the former Japanese National Railways Haboro Line, Haboro Station. The Engan Bus head office and Bus Terminal is located at Minami 3 jo 2 chome 2-2 Haboro cho. The Moekko badges are on sale here. They are also sold at the bus terminal head office, the Enbetsu branch office, and the Toyotomi branch office.